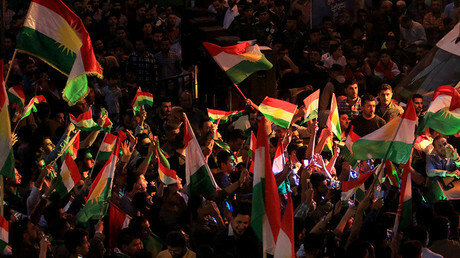 The Iraqi Kurds held a unilateral independence referendum on September 25. 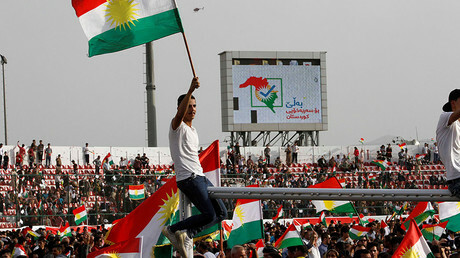 A day later, the President of the Kurdistan Regional Government, Masoud Barzani, said most voters cast their ballots in favor of independence. The Iraqi parliament even asked the government to send troops into the Kurdish areas. Neighboring Turkey, Iran, and Syria are also opposed to the creation of an independent Kurdistan over concerns that it may spur separatist sentiment in their own Kurdish-populated areas. 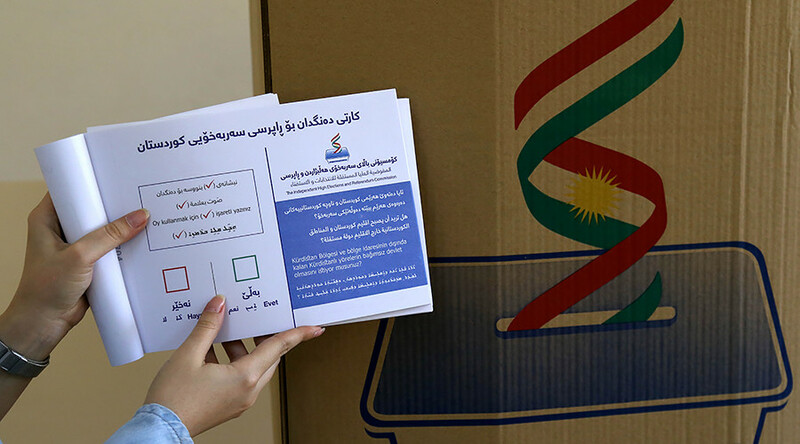 The US warned the Kurds ahead of the vote that it “strongly opposes” the referendum. State Department spokeswoman Heather Nauert said in a statement that the Kurds should instead accept the alternative of engaging in negotiations with Baghdad, and that those talks be facilitated by the US, the UN and other partners. The day before, Turkish President Recep Tayyip Erdogan threatened the Iraqi Kurds with economic sanctions, adding that “military options” are also on the table. The US has supported the Kurds for years and considers them allies in the fight against Islamic State (IS, former ISIS/ISIL). Washington’s close ties with Kurds even resulted in a cooling of relations with Turkey, a NATO ally. In May, President Donald Trump authorized the Pentagon to send arms to Kurdish militia units in Syria, which are known as the People’s Protection Units (YPG), and who Ankara sees as closely linked to Turkey’s separatist insurgents from the Kurdistan Workers’ Party, the PKK. In July, Turkey's Anadolu news agency reported that the US operates several bases located in the areas controlled by Kurdish militias.